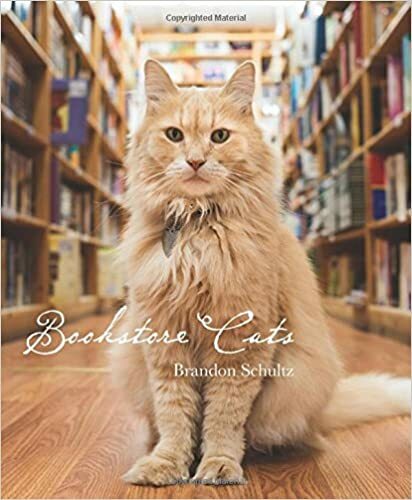 Reading an article about cats who live in bookstores inspired author Brandon Schultz to further investigate the lives of bookstore cats. Cats have strong personalities that enchant and engage, and it turns out there are many of them living in every reader's favorite environment: the bookstore. 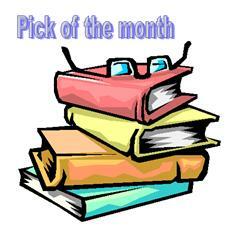 With personalities and histories as varied as the books they tend, each cat has a story worth telling. Collected here are their tales, along with enchanting photos of the feline employees in their shops. Most bookstore cats are famous in their local communities, many have been featured and profiled in entertainment outlets, and some even have their own books and social media accounts. Now, for the first time, some of the world's most beloved bookstore cats are collected together in one adorable directory, making the perfect gift for cat lovers, book lovers, shoppers, and the generally curious worldwide. Aside from keeping a bookseller free of mice, these noble creatures become part of the fabric of their environment and, while they chase away the mice, they lure in the world's cat-loving readers. My guess is that you probably have to be a cat lover to really enjoy this book, but there are obviously enough of us around. Interspersed with photos of cats who "work" in US bookstores and their stories, are fact pages such as lists of cats who are - Owned by British Authors; In Poetry; Owned by Poets; in Comic Books; and so on. A delightful book to dabble in, and perhaps a good present for a cat lover.